Lads and Lassies! 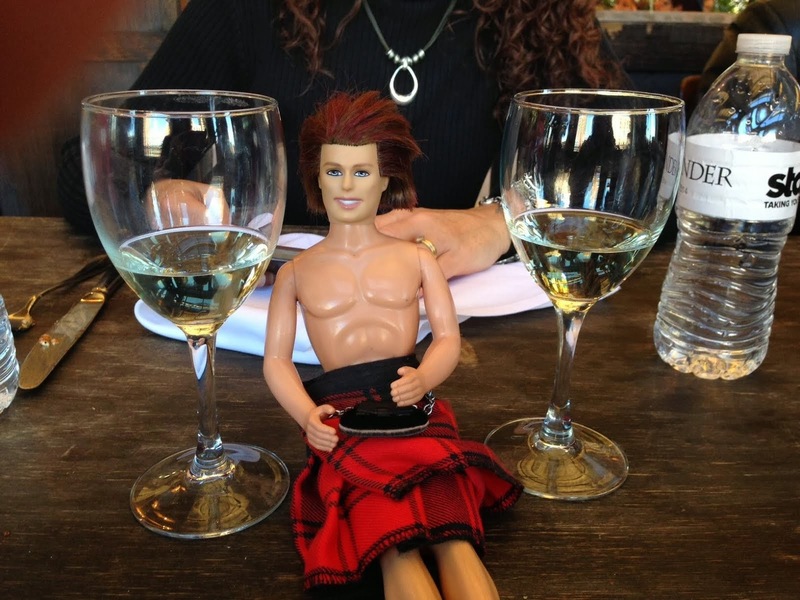 We canna forget that tomorrow is the birth of our Laird - the one and only James Alexander Malcolm Mackenzie Fraser!!! Make sure to Include #HappyBdayJAMIE in your Tweets tomorrow!!!! Tomorrow should be a fun day in Gabaldonia. :-) Happy Beltane, and #HappyBdayJamie! !